Proper ventilation is key to creating a clean and healthy home or building environment. Ventilation goes beyond your HVAC system to include bathroom exhaust fans, kitchen range hoods, commercial-size exhaust fans and more. These types of ventilation systems are vital to keeping mold and mildew at bay, expelling indoor pollutants and improving the overall health and atmosphere in your home or office. 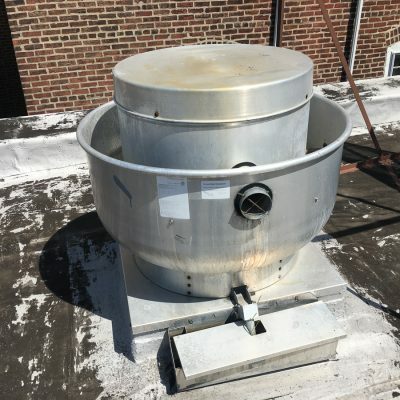 CHF Mechanical has over 25 years of experience installing residential and commercial ventilation systems throughout Philadelphia, New Jersey and Delaware. 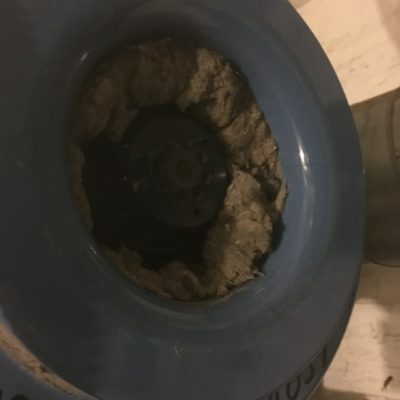 If your current kitchen, bathroom or basement ventilation system is not working properly, worn with age or may need to be replaced altogether call CHF Mechanical, a professional HVAC company. Our professional technicians will come out to your home or office building to inspect your current ventilation system, assess the problem and come up with the best solution to fix your system. It is imperative to make sure your ventilation system is in proper working order, this ensures mold, and mildew, water-loving insects and waterborne illnesses do not cause damage to your property. Ventilation Repair Services available throughout Philadelphia, New Jersey and Delaware. Our experienced technicians may find that your current system is too far gone to be repaired. If this is the case, we will install a brand-new ventilation system in your home or office basement, bathroom or kitchen. Since installing new ventilation systems requires working with electrical wiring and ductwork, it is vital to hire a professional HVAC company like CHF Mechanical. Furthermore, fans must be correctly routed outdoors and should never be directed to attics, crawl spaces, etc. This will cause mold growth and wood damage and a huge expense later down the road. Call our professional HVAC company for ventilation installation and repair. 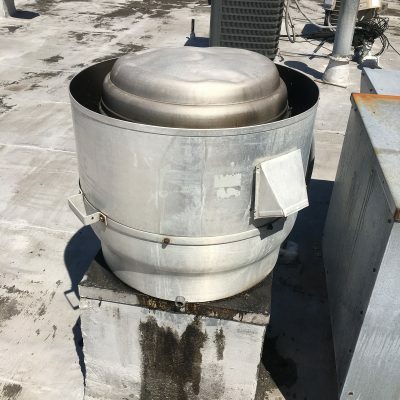 Exhaust fans provide the necessary ventilation in areas of your home or business that contain excess moisture, such as bathrooms, kitchens, garages, basements, attics, utility closets and more. Exhaust fans help to remove humidity, prevent condensation and limit mold growth – this ensures a healthy working and living environment. Furthermore, exhaust fans help with odor control for food, dangerous fumes and stuffy air. Exhaust fan installation and repair should only be handled by a professional HVAC company. If you feel your exhaust fan is not working properly or may need to be replaced, call CHF Mechanical today at 215-467-1377! We service residential and commercial properties in Philadelphia, New Jersey and Delaware for your convenience.